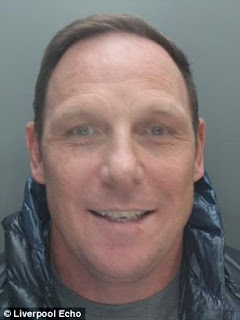 Peter Atherton fled to Spain after Liverpool police busted his huge cross-country cocaine operation. His fingerprints and handwriting were on ledgers which revealed his group moved up to 303kg of cocaine in just five months. 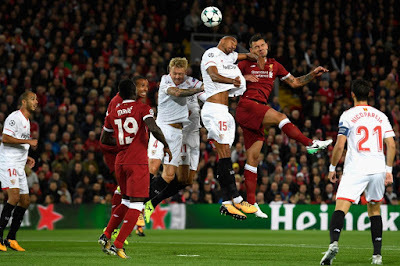 But while on the run in southern Spain, Atherton just couldn’t resist watching his home team take a shot at European Cup glory. The 43-year-old was cuffed on a European Arrest Warrant on November 21st last year at the match. Atherton pleaded guilty to conspiracy to supply Class A drugs in England and Wales and was jailed for 18 years and nine months.